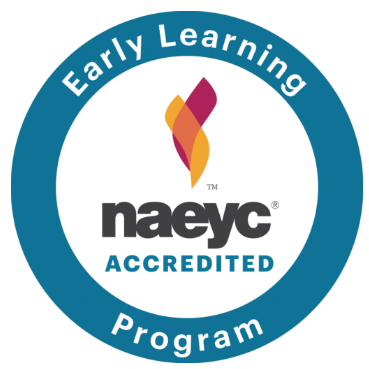 Penacook Community Center is proud to have received the National Association for the Education of Young Children (NAEYC) Accreditation for its high-quality early childhood programs. 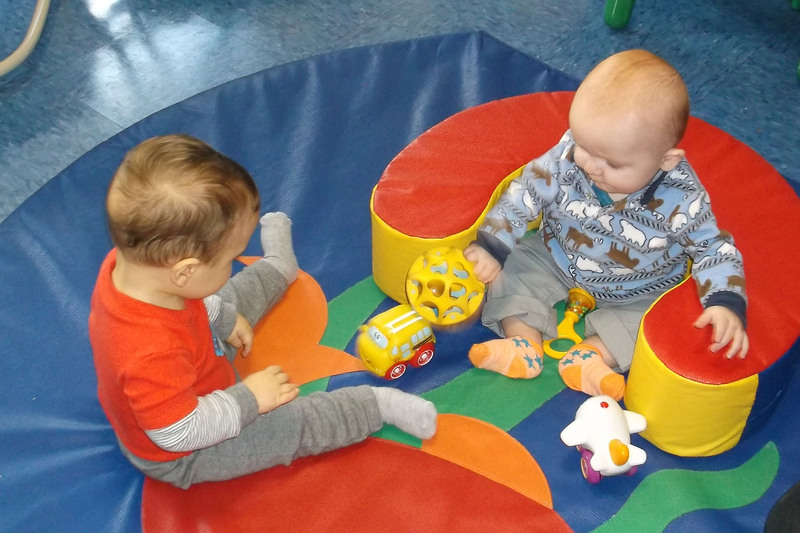 What is a high-quality early childhood program? High-quality programs provide a safe and nurturing environment while promoting the development of young children. NAEYC-Accredited programs show their quality by meeting the 10 NAEYC Early Childhood Program Standards, which are based on the latest research on the education and development of young children. Promote positive relationships for all children and adults to encourage each child’s sense of individual worth. Implement a curriculum that fosters all areas of child development: cognitive, emotional, language, physical and social. Use developmentally, culturally and linguistically appropriate and effective teaching approaches. Provide ongoing assessments of a child’s learning and development and communicate the child’s progress to the family. Promote the nutrition and health of children and protect children and staff from illness and injury. Employ and support a teaching staff that has the educational qualifications, knowledge and professional commitment necessary to promote children’s learning and development and to support families’ diverse interests and needs. Establish and maintain collaborative relationships with each child’s family. Establish relationships with and use the resources of the community to support achievement of program goals. Provide a safe and healthy physical environment. Implement strong personnel, fiscal and program management policies so that all children, families and staff have high-­quality experiences.